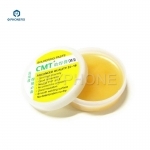 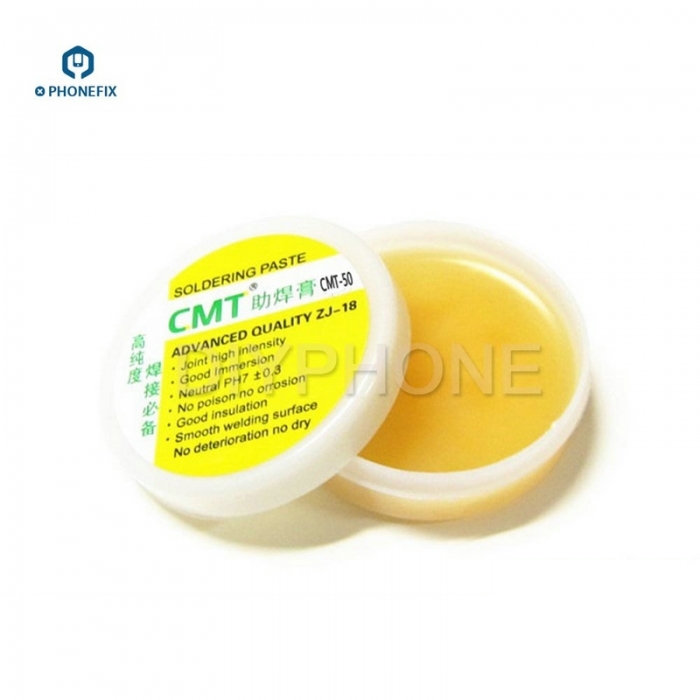 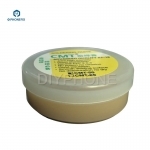 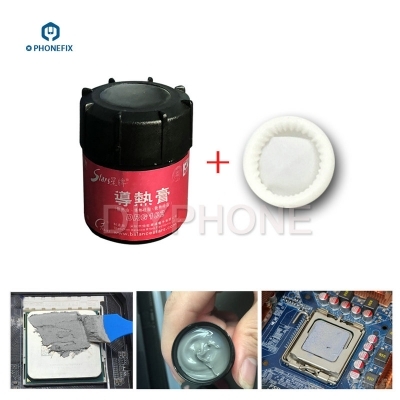 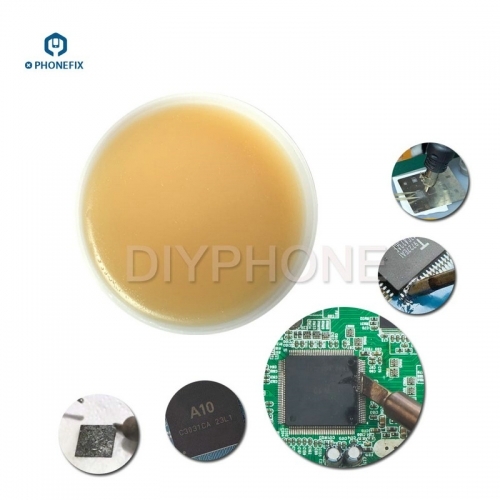 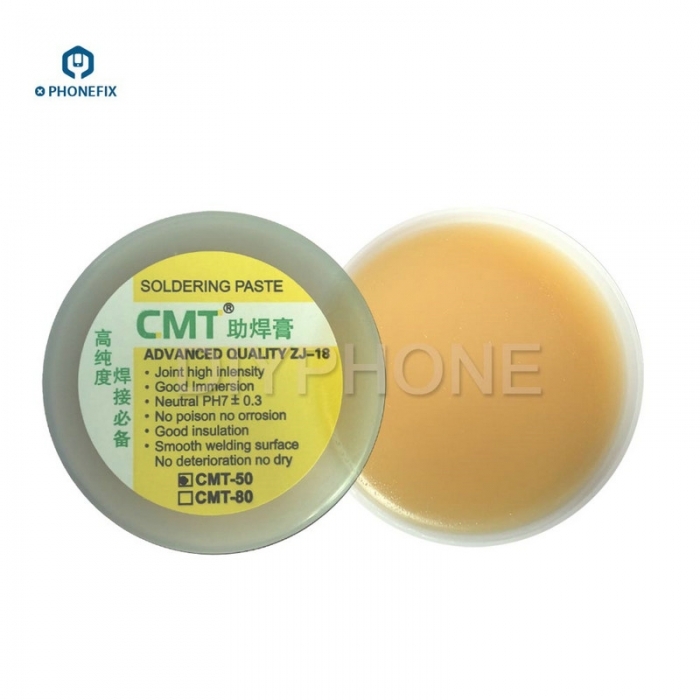 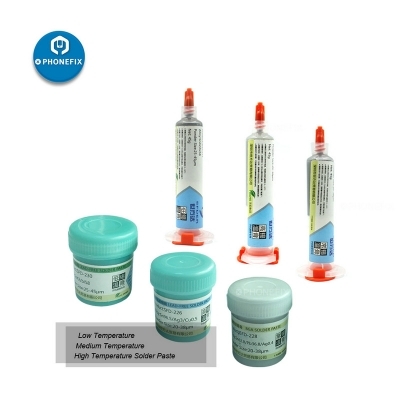 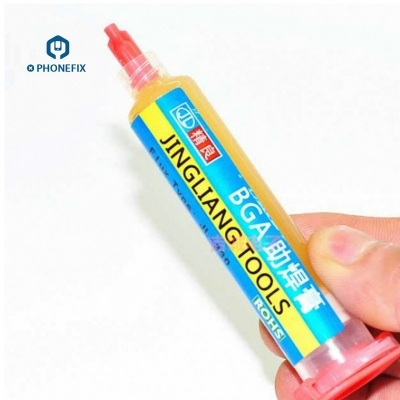 50g new rosin soldering paste for mobile phones PCB,BGA, PGA and other SMD rework. 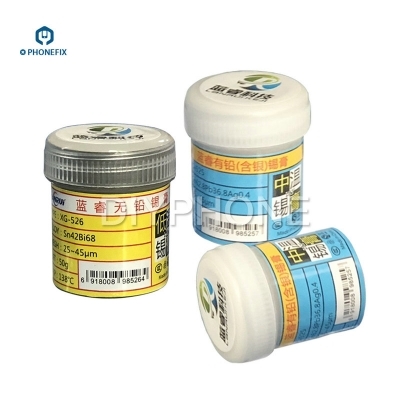 This style welding tin cream flux grease solder paste has a boiling point only slightly higher than the melting point of the solder. 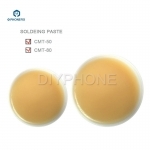 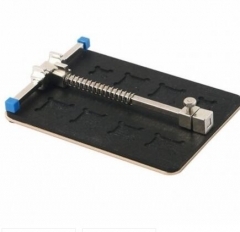 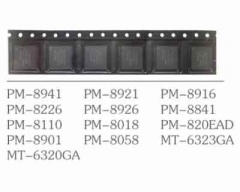 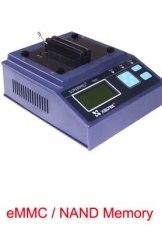 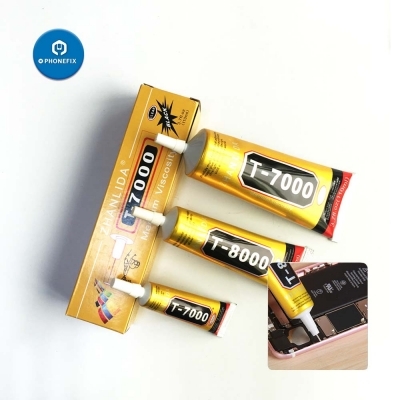 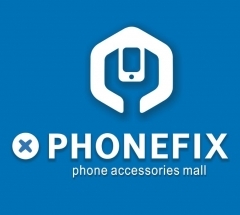 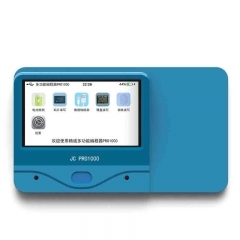 Rosin flux can facilitate soldering which is widely used in mobile phones, PC cards and other sophisticated electronic chip-level flux welding. 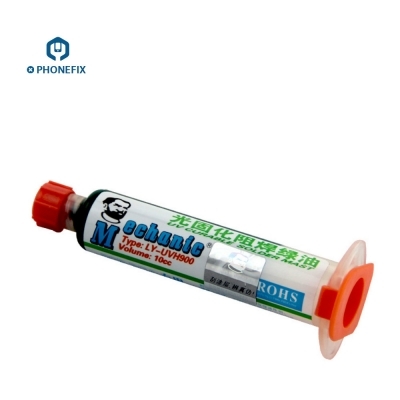 Neutral PH 7+ - 0.3. 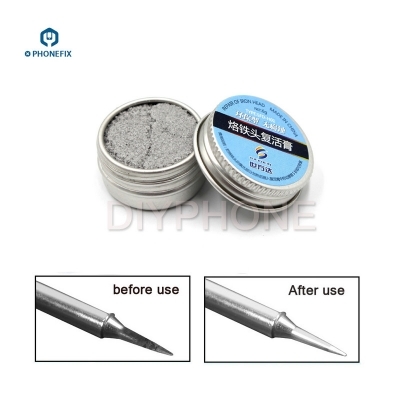 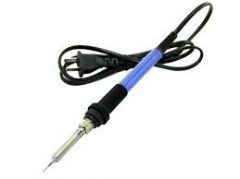 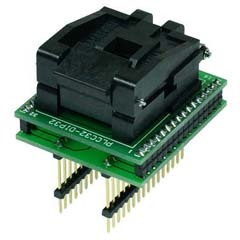 2.Then use the iron in molten tin solder connection at the can.